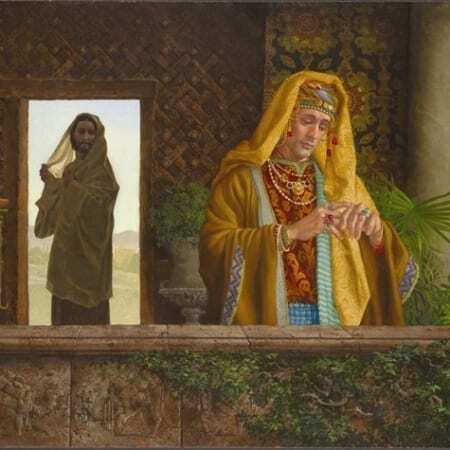 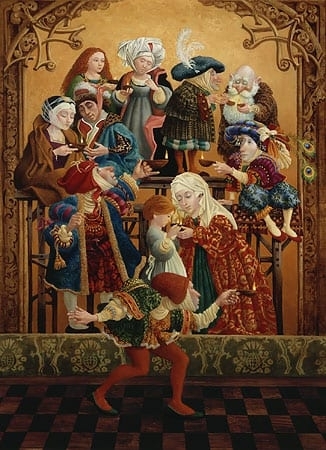 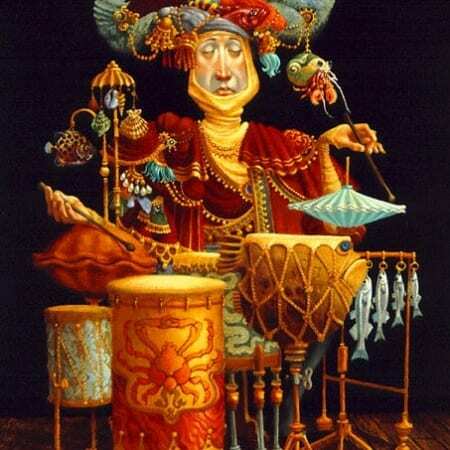 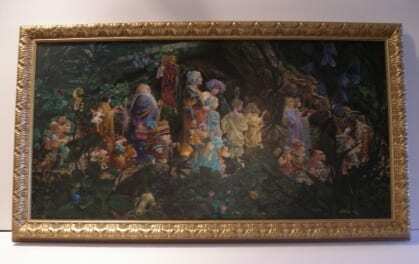 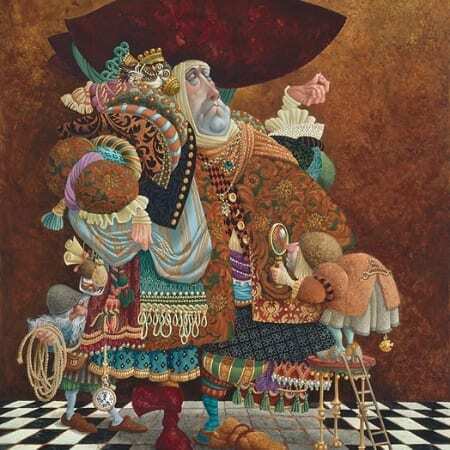 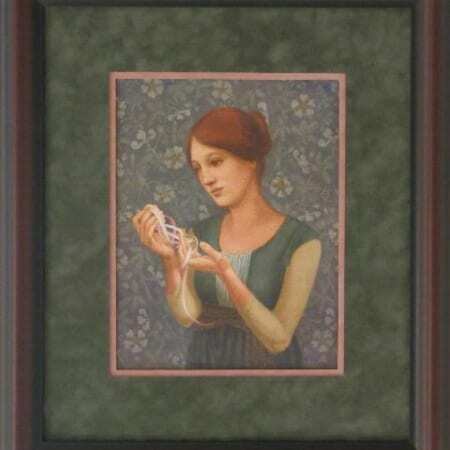 An autobiographical inspiration of the artist, Everyman appears in numerous James Christensen art pieces, embodying the sense of being ordinary and extraordinary at the same time. 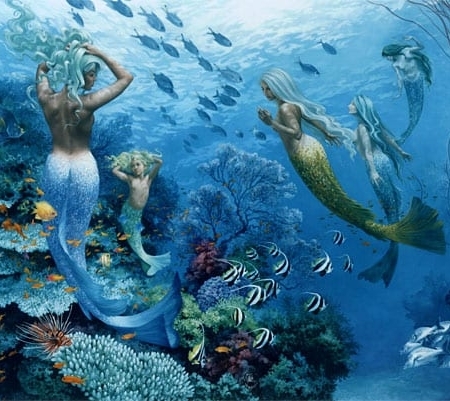 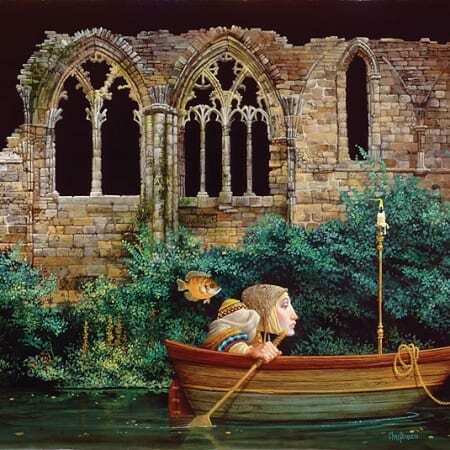 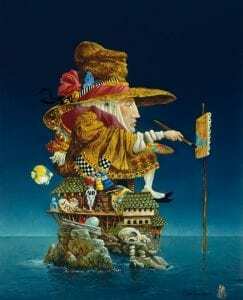 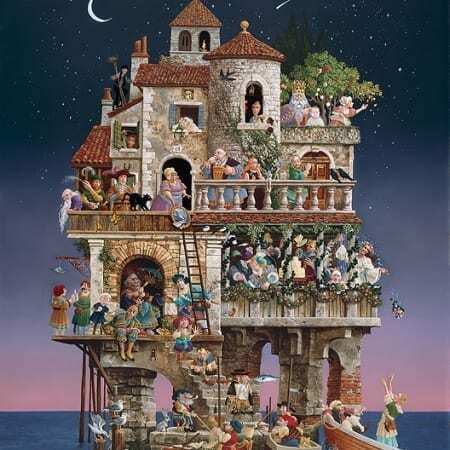 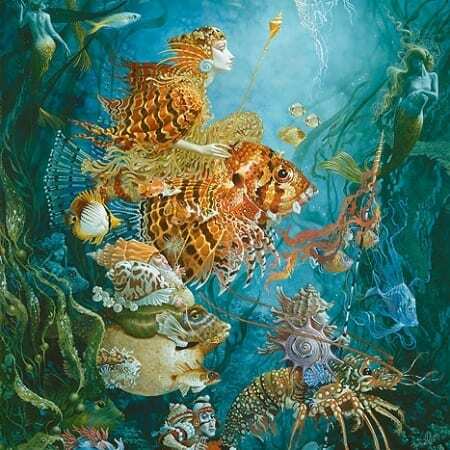 Artist’s Island, fantasy work of imagination, by James Christensen. 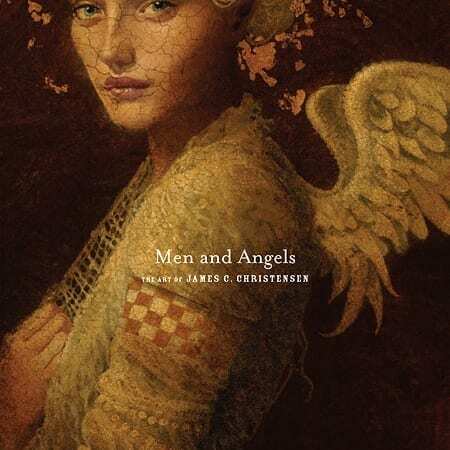 Employing strong symbolism and a cast of characters who are sometimes funny and whimsical, and other times serious and reflective, James Christensen focuses on a world that lies somewhere between adult dreams and childhood memories. 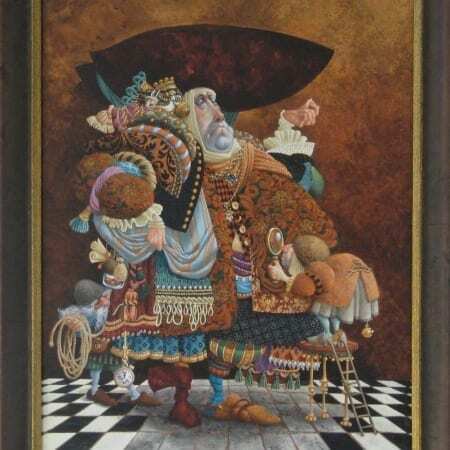 His ability to express universal human emotions draws viewers from all backgrounds, and his illustrative skill has earned him numerous accolades. 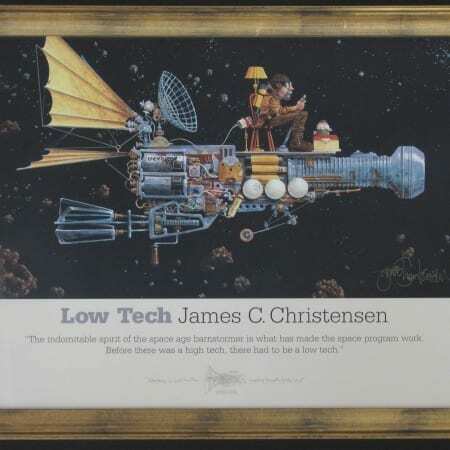 He has won every professional honor that the World Science Fiction Convention can award, as well as numerous Chesley Awards from the Association of Science Fiction and Fantasy Artists. 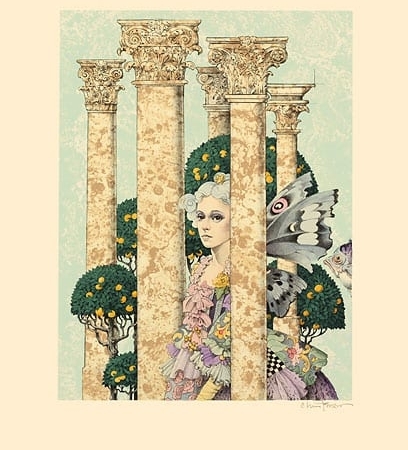 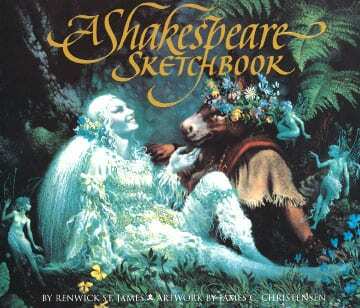 Both Time/Life Books and Omni have commissioned Christensen t0 create illustrations for their publications, and Christensen’s own published books, which number nearly a dozen, remain popular both among established fans and new lovers of his work. 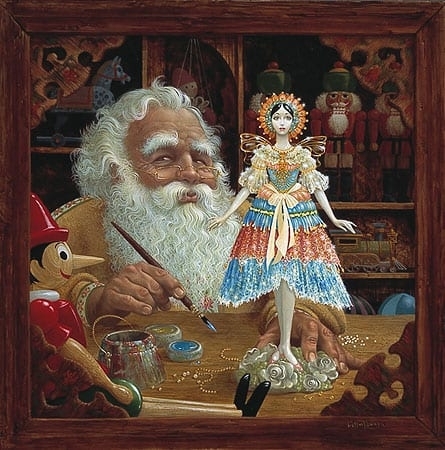 Born in 1942, Christensen grew up two blocks away from MGM Movie Studios, and recalls playing with his friends on studio sets such as Gone with the Wind or Tarzan. 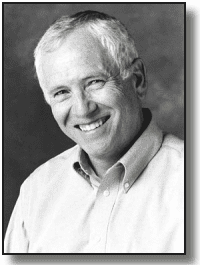 After receiving his M.A. 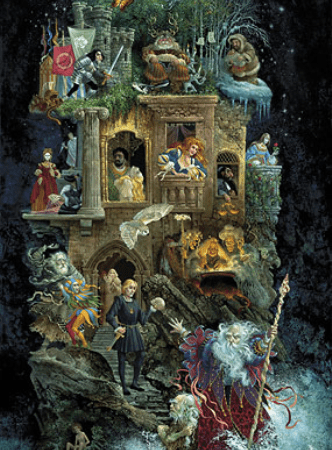 at Brigham Young University, he imparted on a career in illustration, and initially created fantasy images on the side solely for his own amusement. 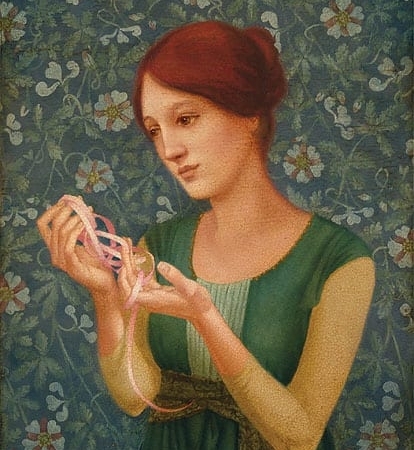 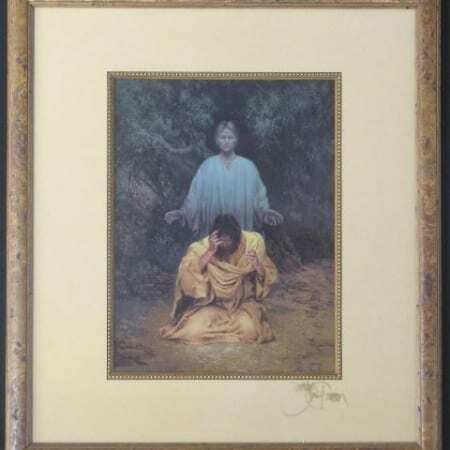 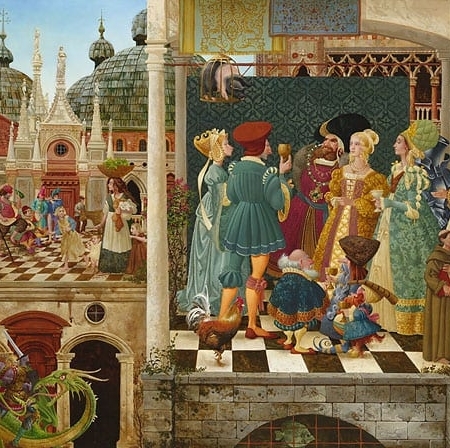 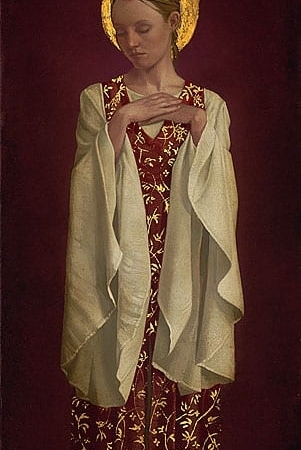 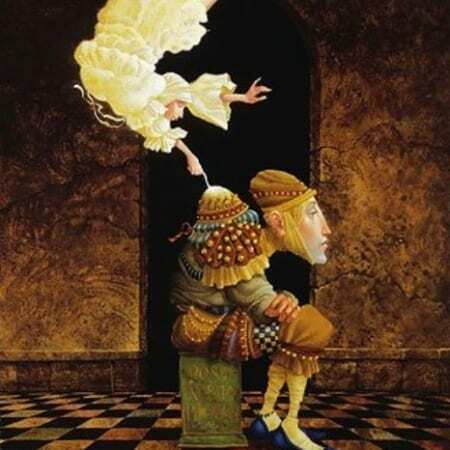 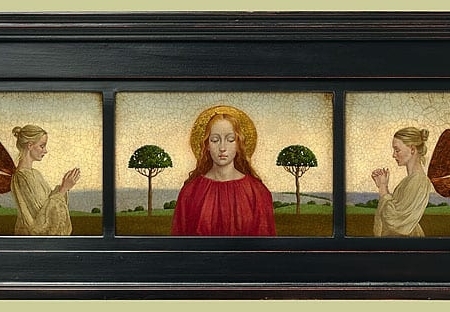 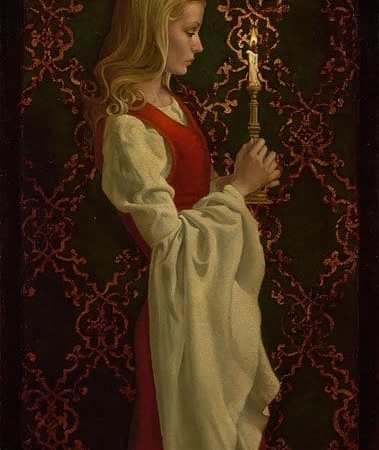 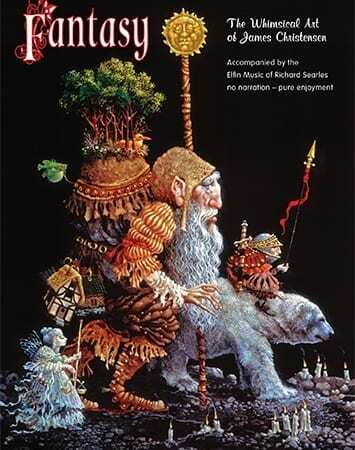 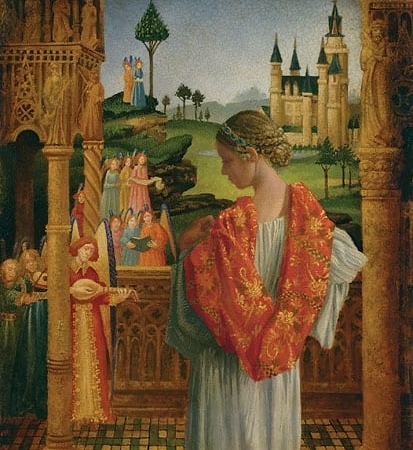 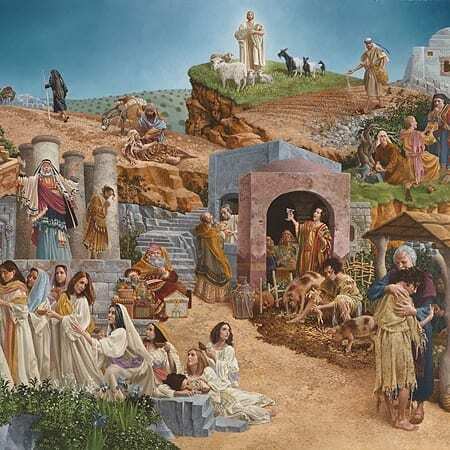 Soon, however, others discovered his ability to encourage through fantasy, and he began to seriously pursue what later became signature Christensen: an imaginative, fanciful world that addresses human emotions and experiences with which we all connect. 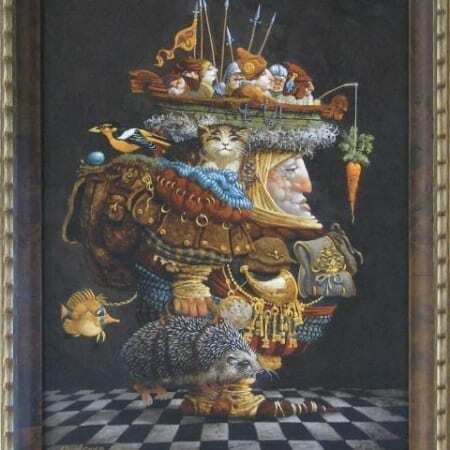 Often, people with the most honed sense of humor are also those who think deeply about serious subjects. 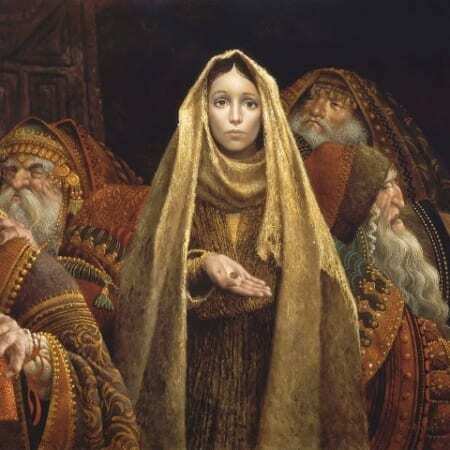 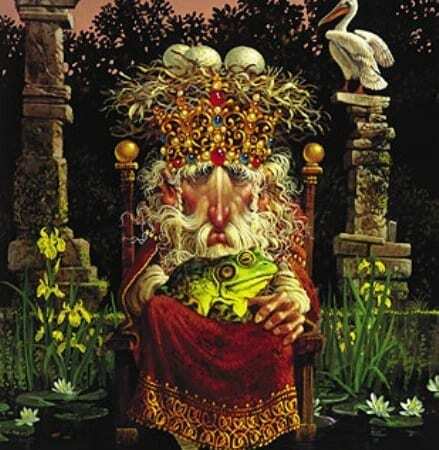 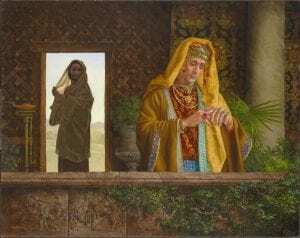 The Rich Young Ruler is an example of James Christensen’s serious side. 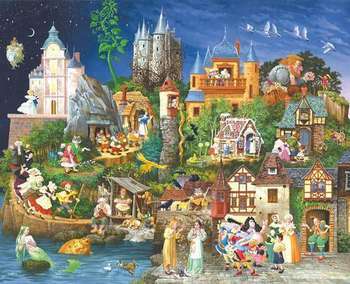 Ascribing to a philosophy of “Believing Is Seeing,” Christensen, who passed away in January 2017, believed that regularly using the imagination taught people to deal with the very real difficulties of life. 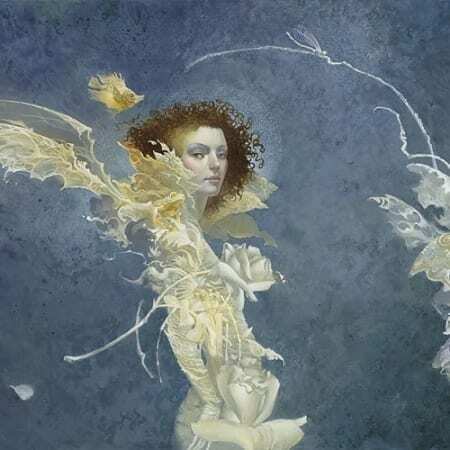 Through his art, he sought to tease out and tantalize this imagination, whether through provoking a smile or inspiring a sense of deep thought and wonder. 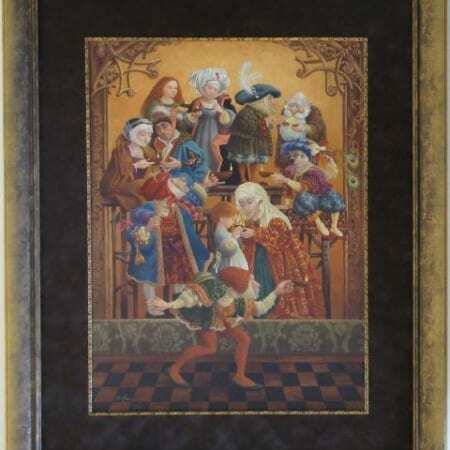 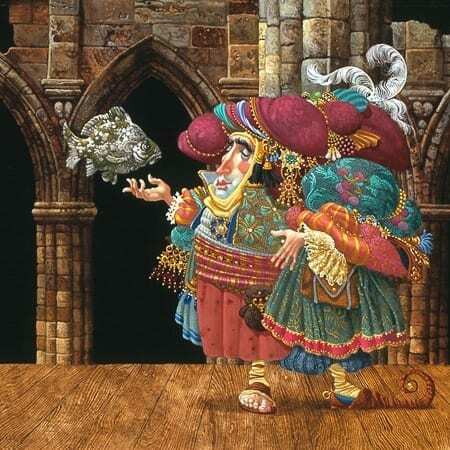 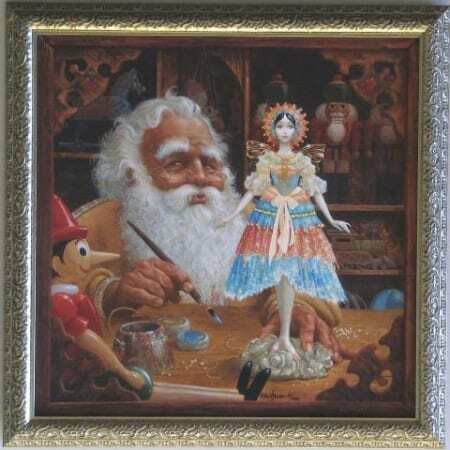 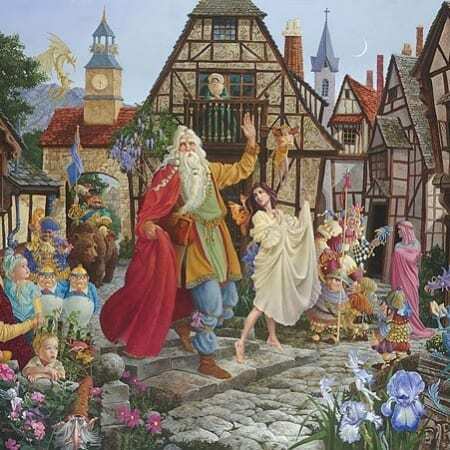 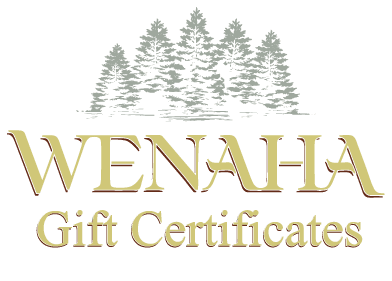 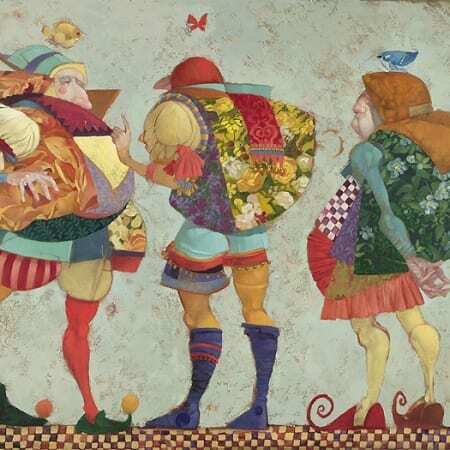 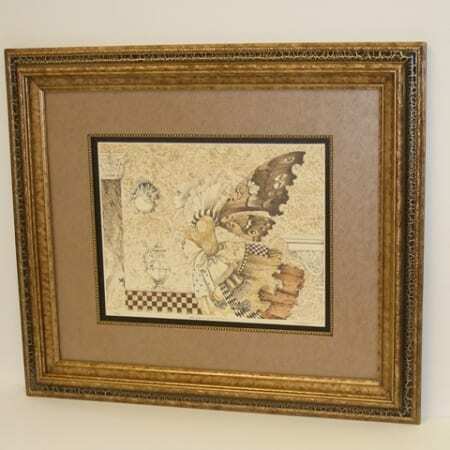 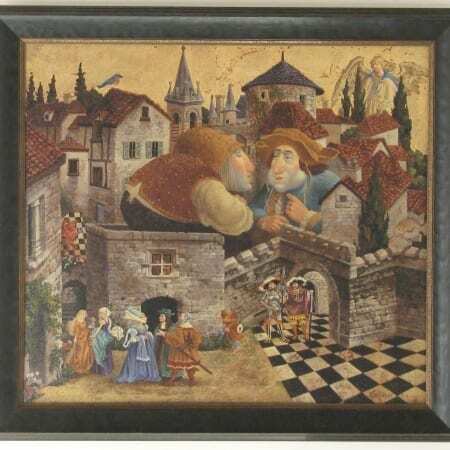 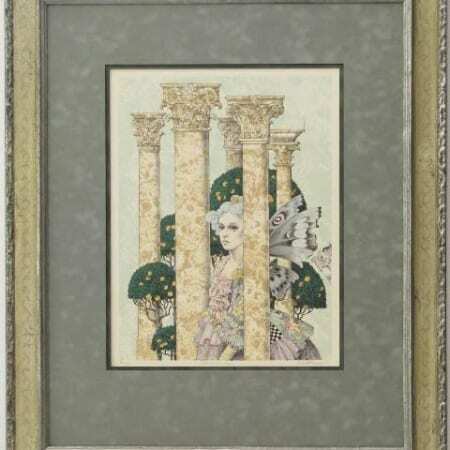 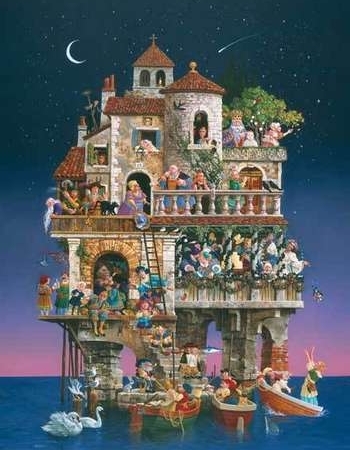 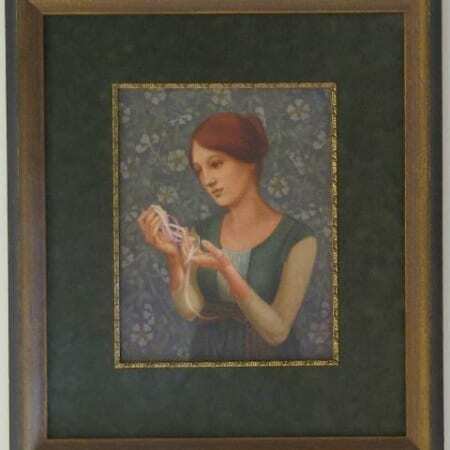 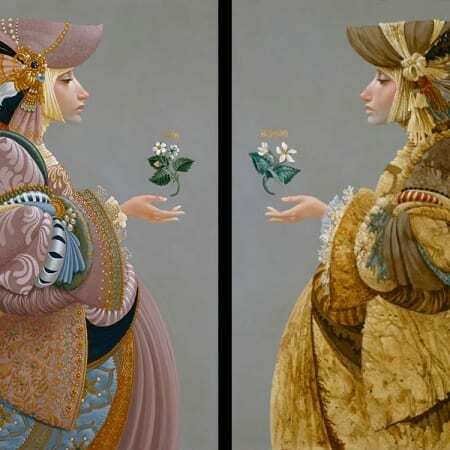 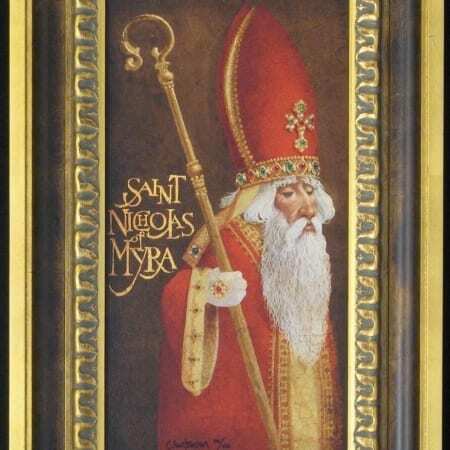 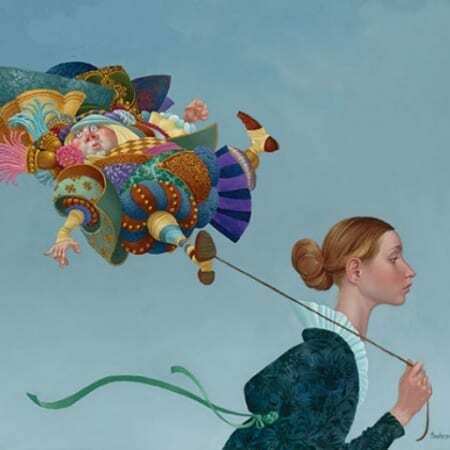 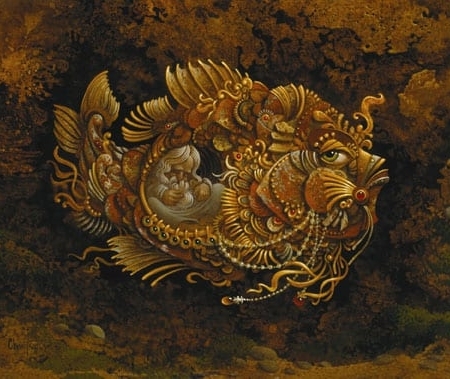 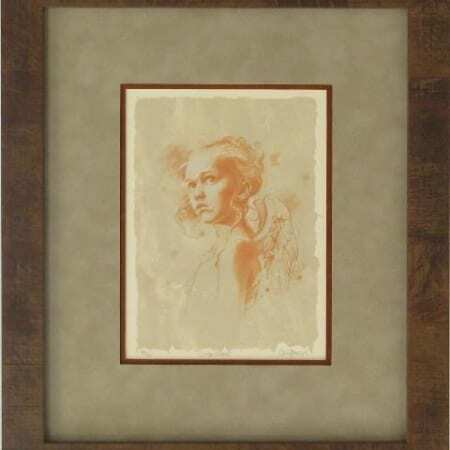 Wenaha Gallery carries a rich and varied selection of James Christensen’s fine art editions, as well as a number of his illustrative books, and three-dimensional, porcelain sculptures of his eclectic cast of characters.